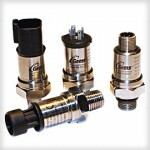 Applications Engineering specialises in supplying the highest quality components, including pressure sensor transducers for a wide array of functions; tested and suitable for all industries. 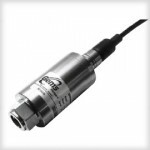 Our range offers a variety of sensors, specifically calibrated for particular applications, such as underwater use, vacuum operation or high-temperature environments. 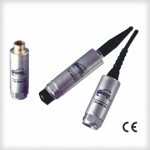 Our expert staff are always happy to provide insight and guidance across the range of transducers that we offer, to ensure that you are getting the right model for your requirements. If you have an application which you would like to discuss, send us a message using the form at the top of this page, or call us on 01825 764737. 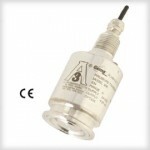 A pressure sensor is used to measure the pressure of either a liquid or a gas within a chamber, while the transducer, or transmitter, converts it into an analogue electrical signal proportional to the pressure applied. 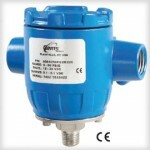 Where is a pressure transducer or transmitter used? 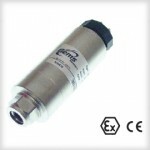 Pressure sensor transducers are useful in any industry with strict manufacturing or processing requirements, such as food and drink, pharmaceuticals or electronics. 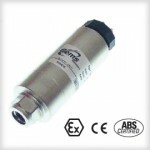 They can be used in refrigeration systems, robotics and automation, HVAC and in systems to protect any environment with sensitivity to pressure fluctuations. 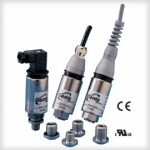 Sensors can measure the pressure of air, fluid or gas flow, water levels, oil pressure and more. 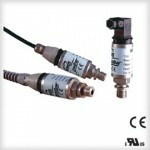 In a circuit, a pressure transducer, or pressure transmitter will produce an electrical output correlating to the ambient pressure they are subjected to. 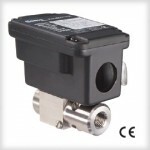 The signals are controlled by an internal diaphragm, bellows or Bourdon tube which responds to the fluid pressure around it. 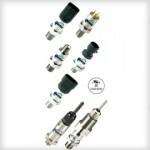 Depending on their build, transducers can be particularly sensitive to heat as well as pressure, which must be accounted for when selecting the most appropriate component for your circuit. 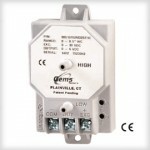 The voltage required to power a transducer will depend on the device receiving its signal, how far it is from the transducer and whether there are any devices which may interfere with the signal’s path. At Applications Engineering, we pride ourselves on the excellent quality and value of the products we supply, and our high standard of customer service. Our stock is tested for both safety and durability to ensure you receive the very best components, every time.